Construction on the luxurious COAST RESIDENCES is due to begin late 2018 – register your interest NOW! With a mix of one, two and three bedroom options, these luxury residences offer a fabulous combination of location, luxury and lifestyle. 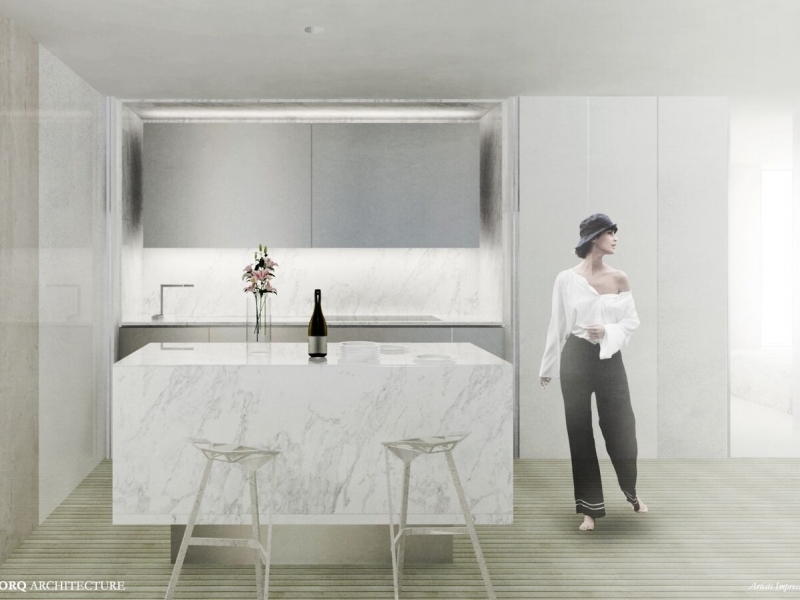 The apartments will have varying levels of magical ocean views and offer the flexibility of open plan living while enjoying high levels of amenity. 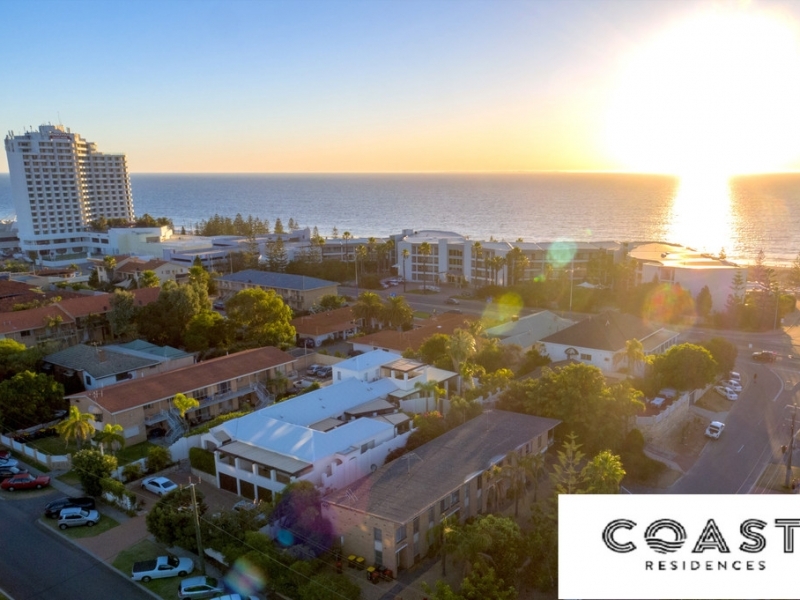 COAST RESIDENCES is located only 300 metres from the newly redeveloped iconic Scarborough Beach, where you can enjoy an invigorating morning run, or relax with a sunset walk along the beach. And with a future world class redevelopment to be built at the nearby Contacio site, shopping, dining and leisure activities will be right on your doorstep. 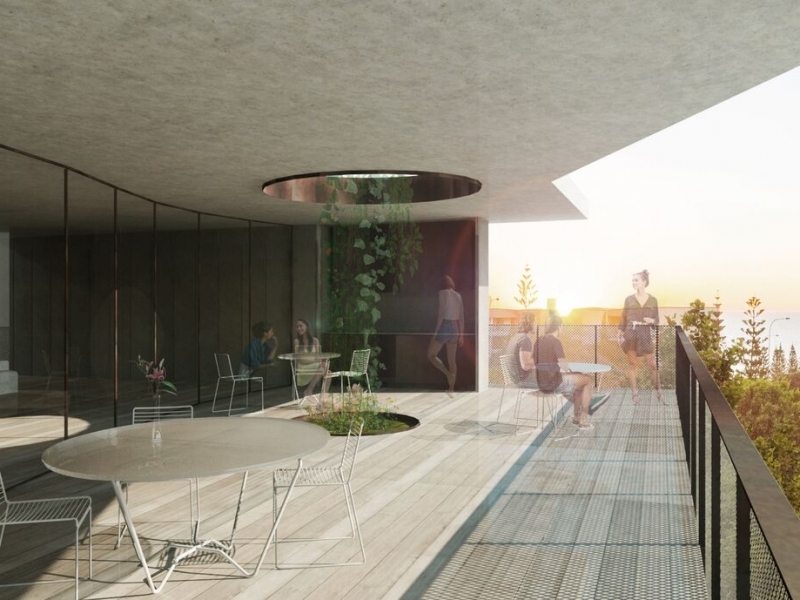 Wellness facilities on the Sunset Terrace will feature a fitness studio, sauna and retreat/spa room. In true coastal lifestyle living, residents can relax and entertain here, with a private dining room and BBQ also situated on the terrace. COAST RESIDENCES is unique in its solar passive design for each individual home. 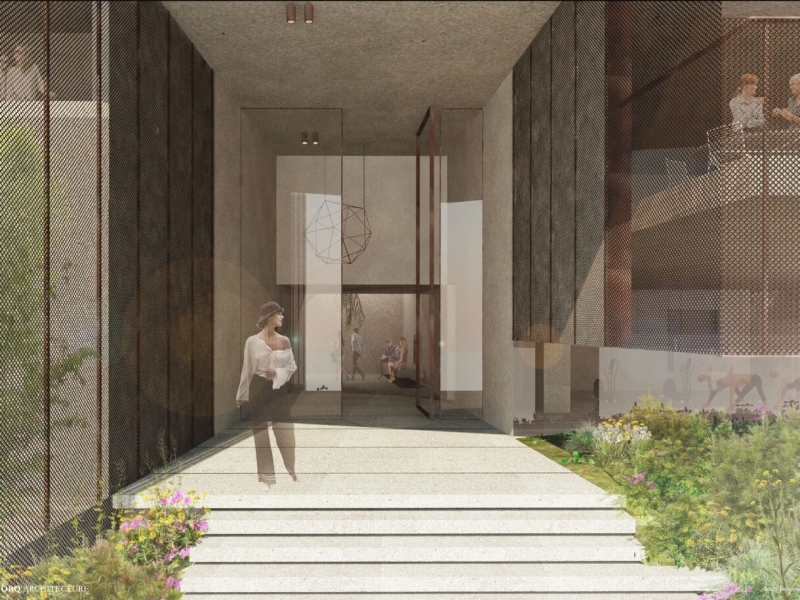 The building’s northerly aspect will allow maximum sunlight filling the apartments with a sense of spaciousness and warmth. The building’s elevation and streetscape is sympathetic to Scarborough’s coastal heritage, fitting in harmoniously with the local environment. Comfort and security are paramount at COAST RESIDENCES. Ducted reverse-cycle air conditioning is included in each apartment with video/audio intercom and CCTV coverage enhance the security of the building. 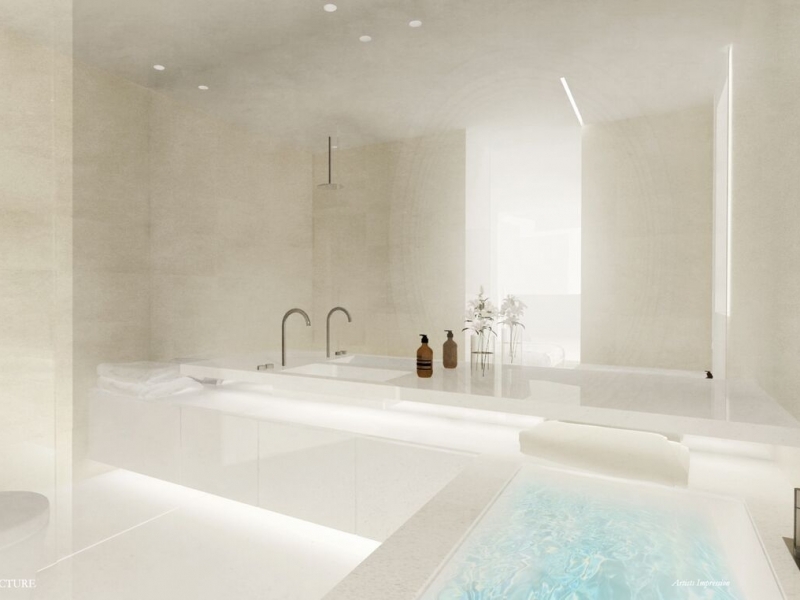 Only 24 of 30 of these exclusive residences remain. 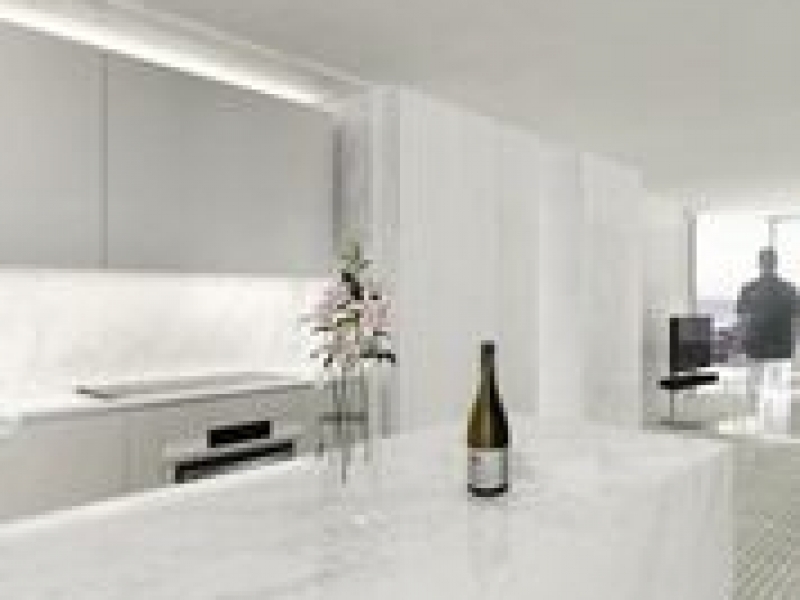 Call us to arrange a private display apartment viewing – available by appointment anytime. Call Luke Matthews on 0418 779 596 or luke@firstonerealty.com.au today for more information.